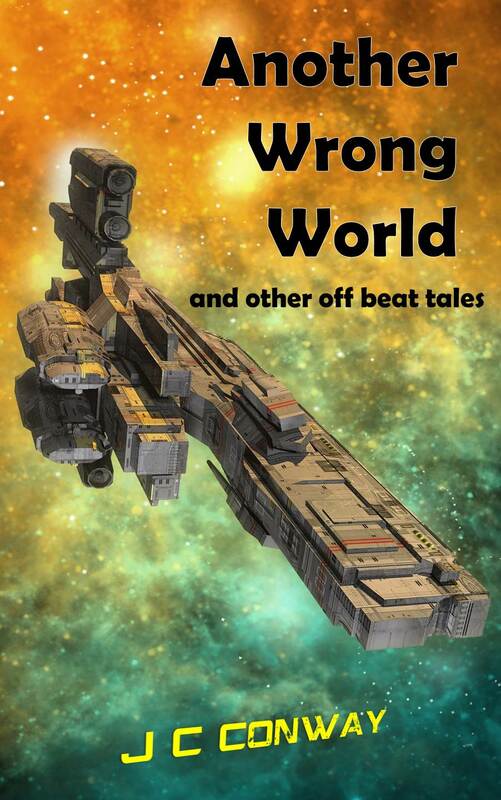 Another Wrong World: and other off beat tales is a collection of very short stories published in various magazines. From asteroid bars to a child’s front yard, from a paranoid city elf to the a veteran star pilot, nothing can be taken for granted–except that the reality of any given world is far from certain. 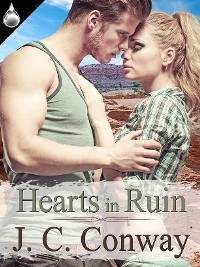 The stories are at times uplifting, puzzling, sobering or funny. But each offers a glimpse into a world that could be. 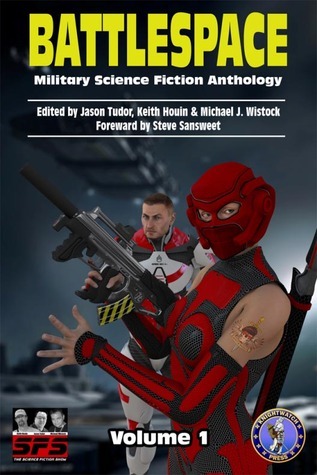 This entry was posted in Flash Fiction, News, Publication, Science Fiction and tagged anthology, Fiction, Flash Fiction, Luminiferous Aether, Science Fiction. Bookmark the permalink.